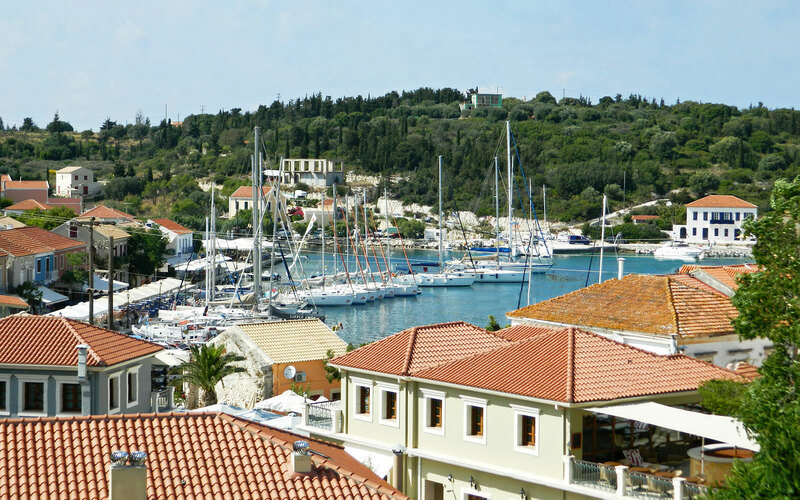 Welcome to Fiscardo! 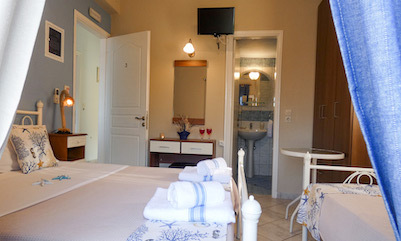 Regina Studios is a small traditional complex of studios & a spacious apartment for rent located in Fiscardo Kefalonia. 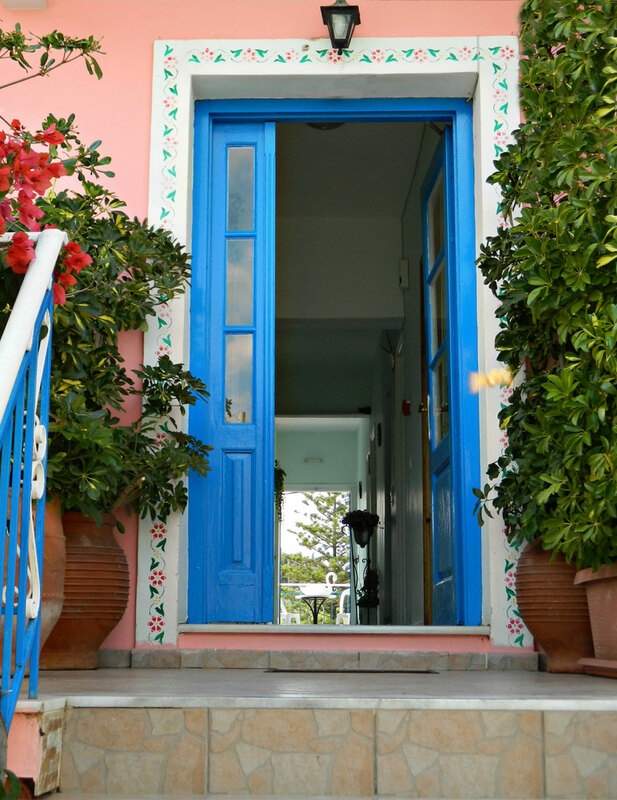 Situated only 50 meters from the village's famous port, yet offering a quiet and peaceful setting for a relaxing vacation. 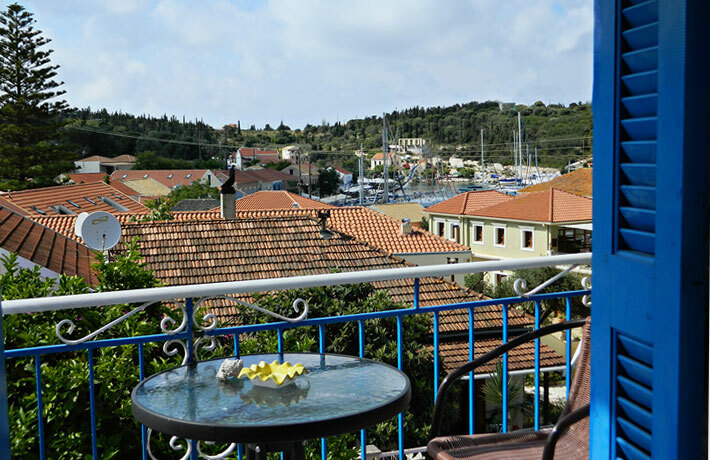 Regina Apartment is a spacious, versatile, beautiful and affordable apartment in Fiscardo. 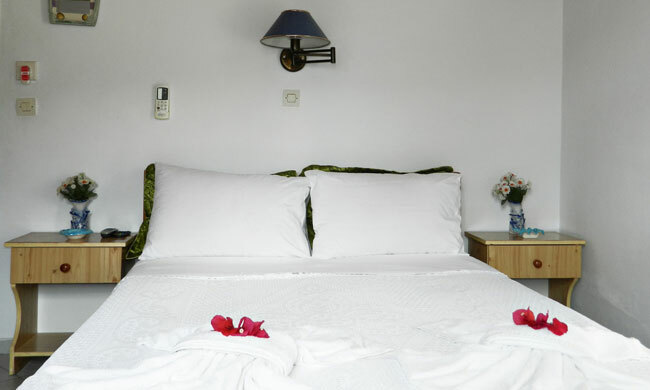 As for the studios double, triple and quadruple rooms satisfy every requirement. 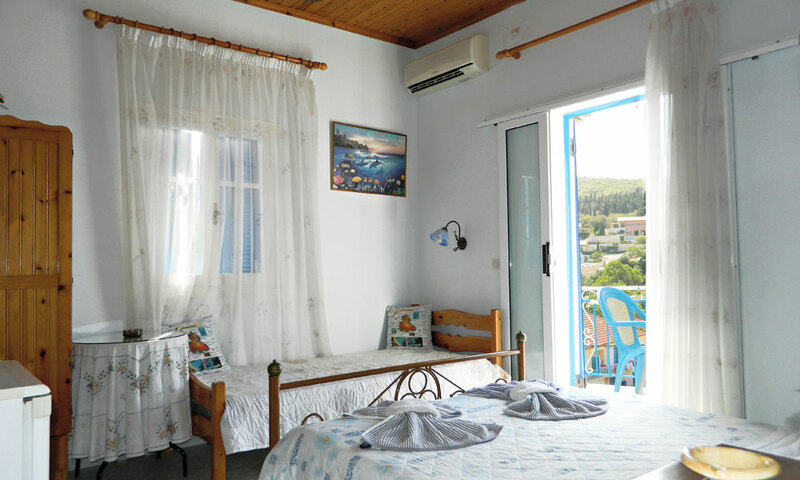 All rooms have balconies giving you a great start to your day with view to the sea, the mountains or the garden. 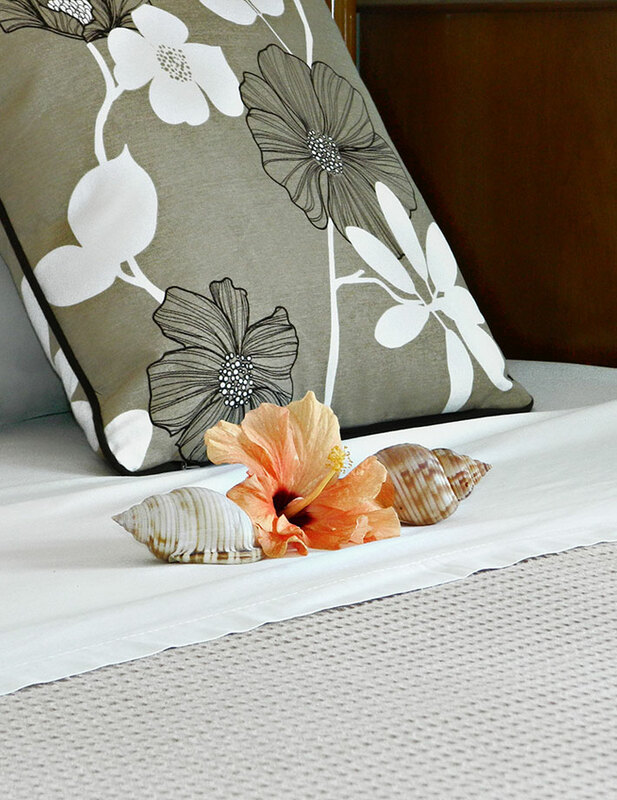 Inside the rooms, the decoration is simple, well designed and modern, making you feel intimacy from the first look. 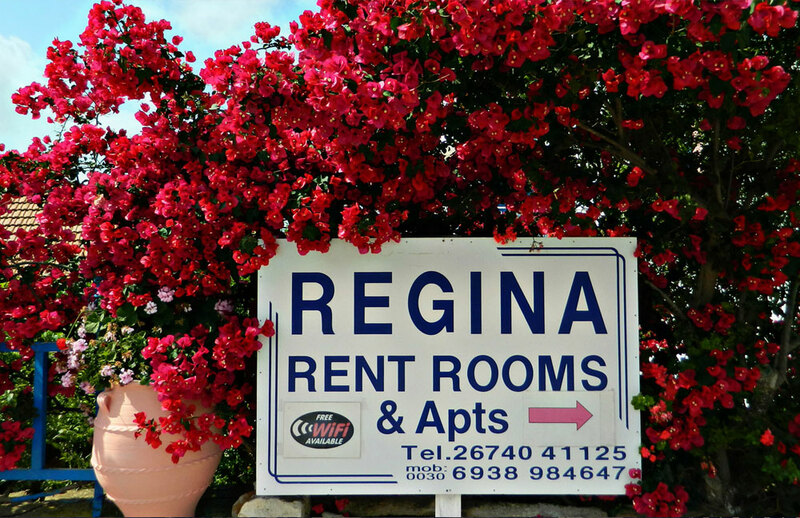 Book your stay now and let Regina welcome you and host your dream vacation in Kefalonia! 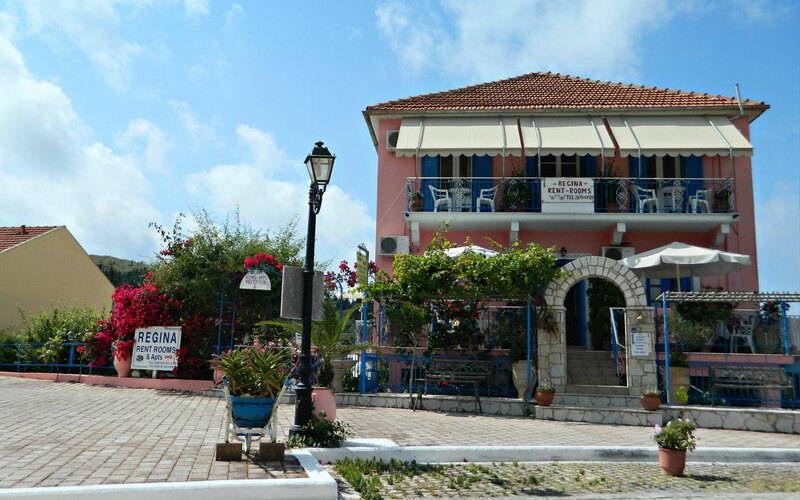 Around the village the green landscape looks like a real paradise. 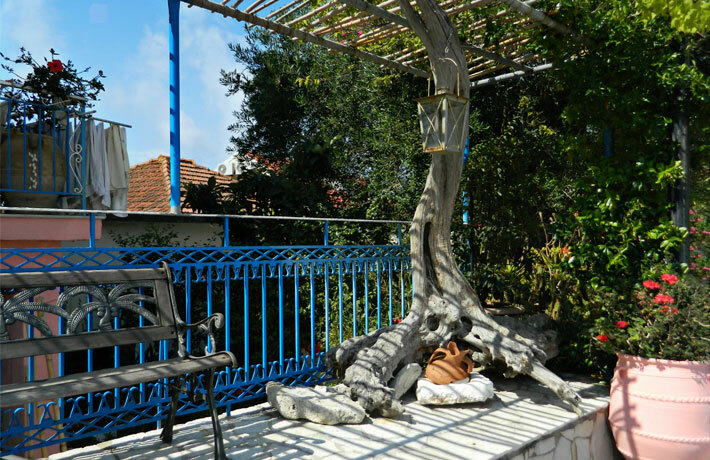 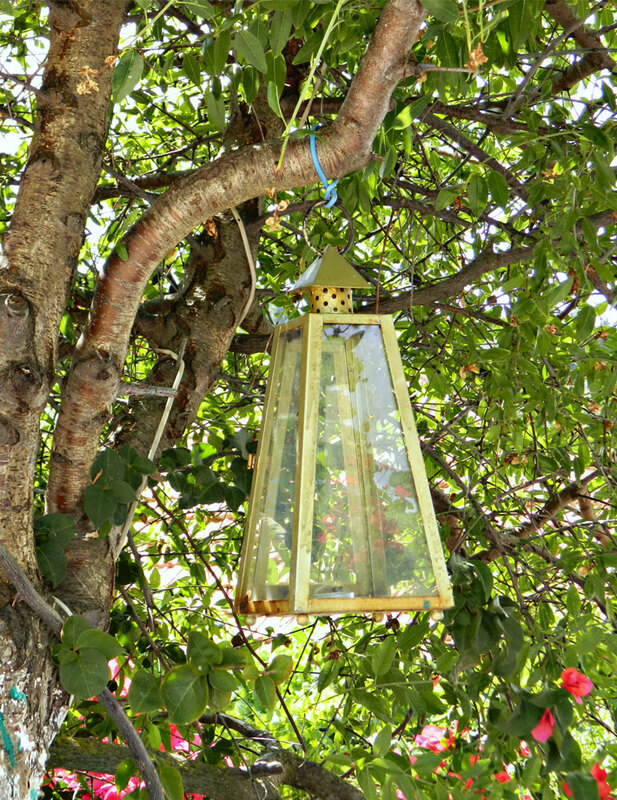 The natural beauty, the gardens with thousands of colors and lush trees provide times of relaxation and coolness. 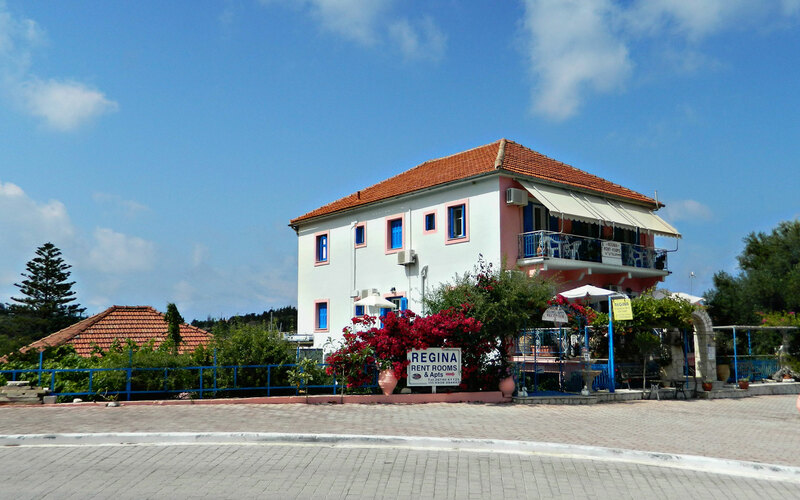 Regina the owner of the complex, will welcome you in the warmest way and will be available for any information you will need to make your stay in Kefalonia smooth and pleasant.